Sherwin Williams automotive national sales meeting 2016 will be held next week in Orlando, Florida. 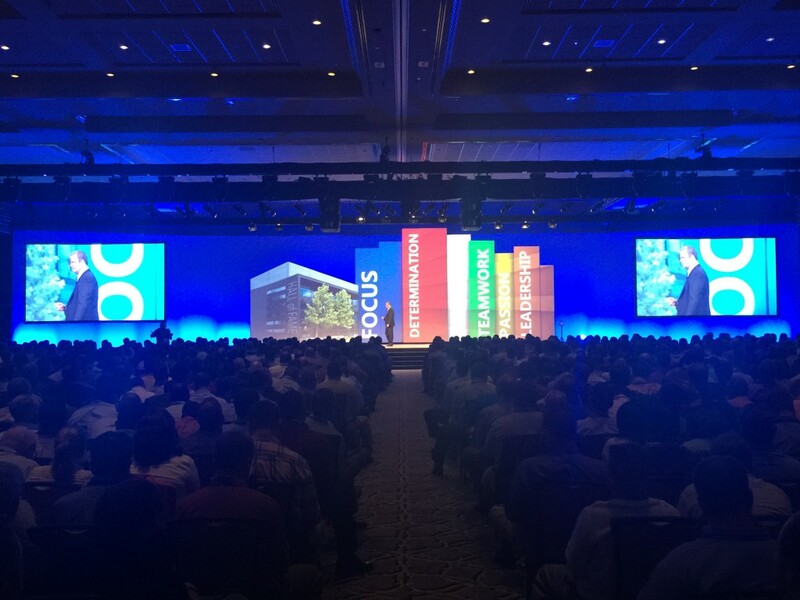 Every year more than 6,000 paint store managers and marketing personnel are gathered for a national sales meeting. Spray Tech / Junair will be present in the conference and we look forward to meeting the participants. No matter where you are in the world or what surfaces you’re painting or coating, Sherwin William will provide innovative paint solutions that will ensure your success. Collaboration with Sherwin Williams will always be a priority for Spray Tech / Junair.